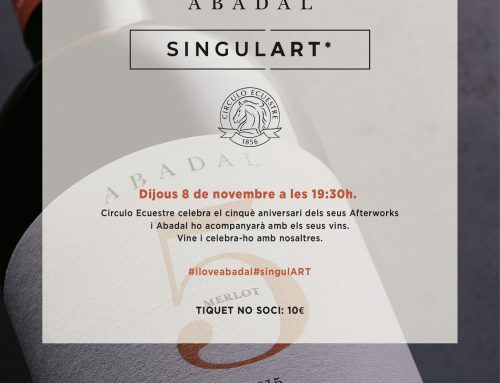 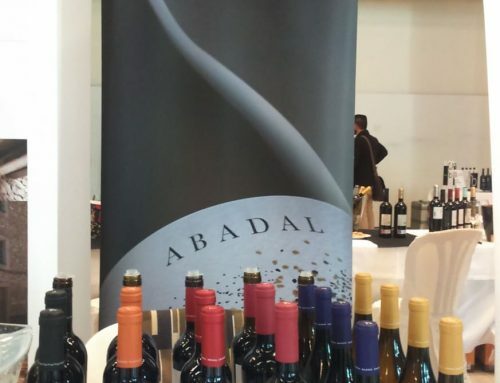 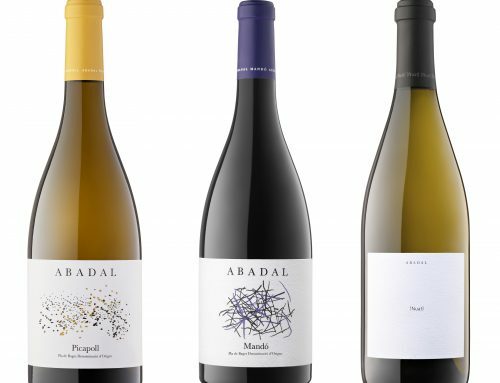 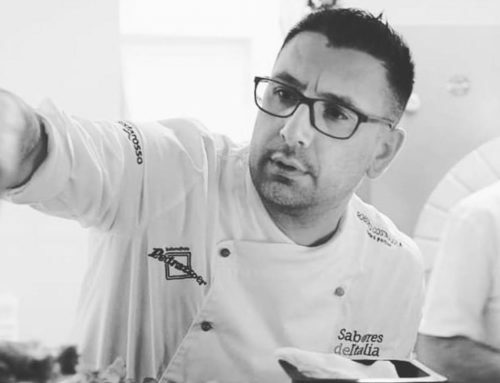 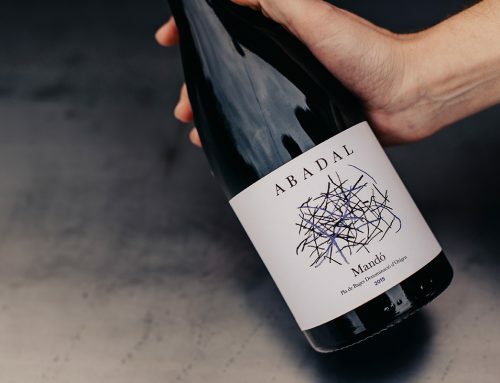 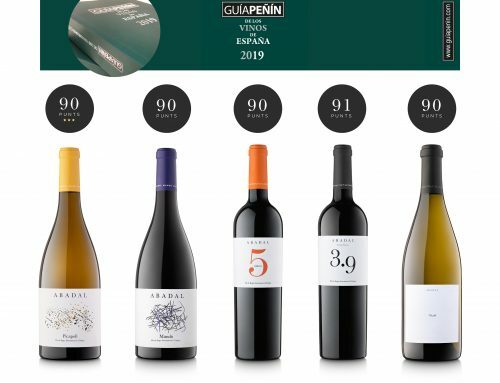 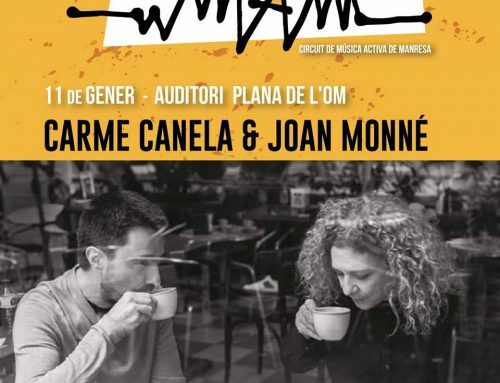 Last January, the magazine Revista Cuina featured the launch of Abadal Mandó’s second vintage from 2016 in its wine section “Al Celler”. 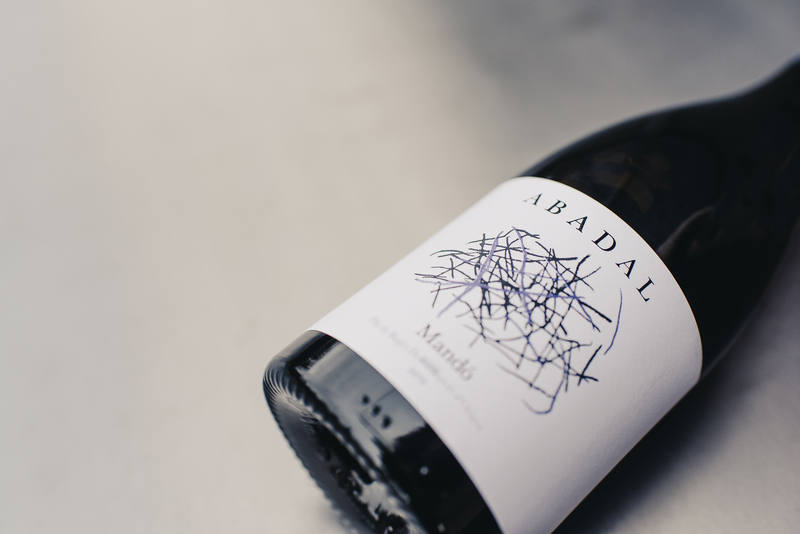 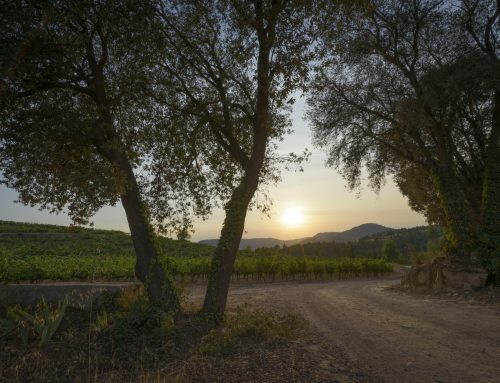 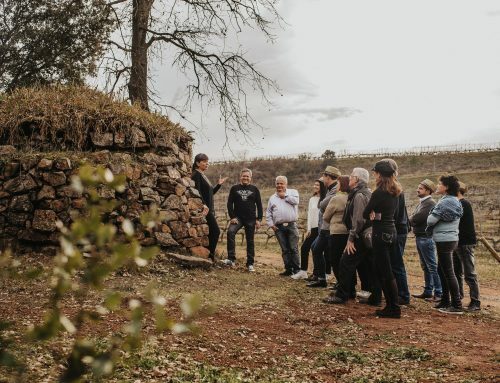 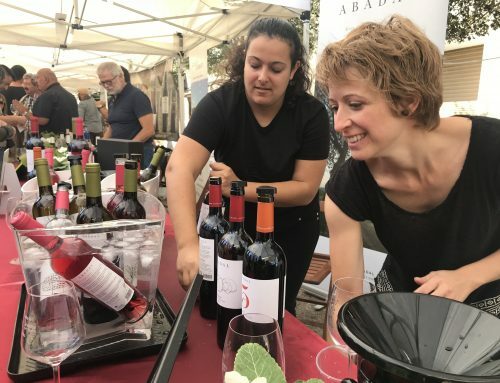 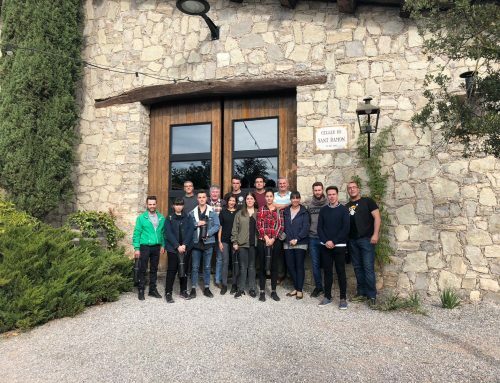 The article highlights the research and recovery of the Mandó native grape variety from the Bages region. 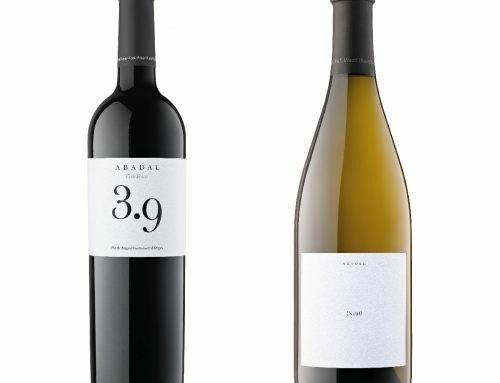 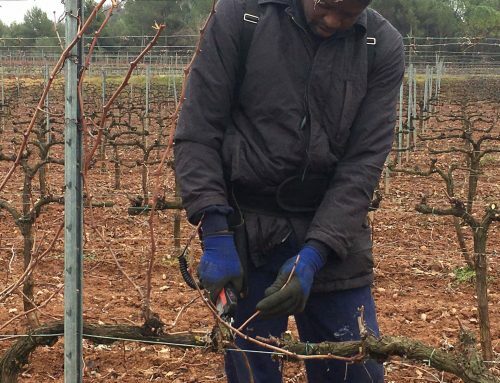 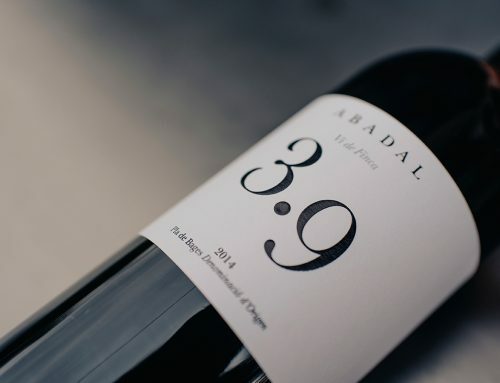 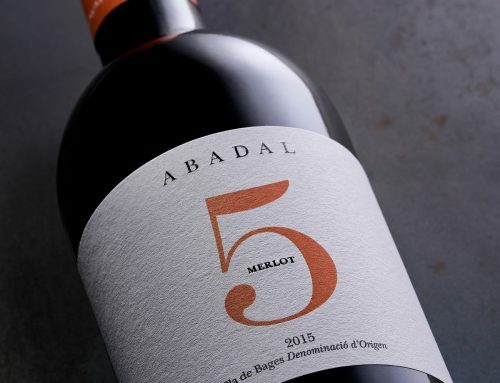 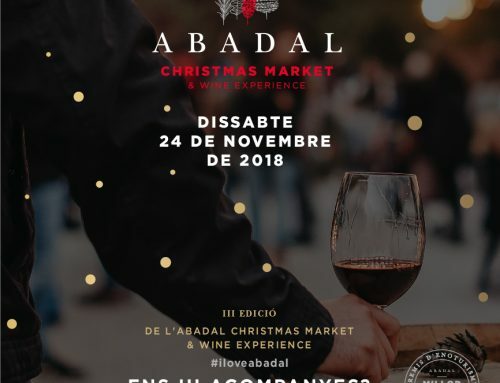 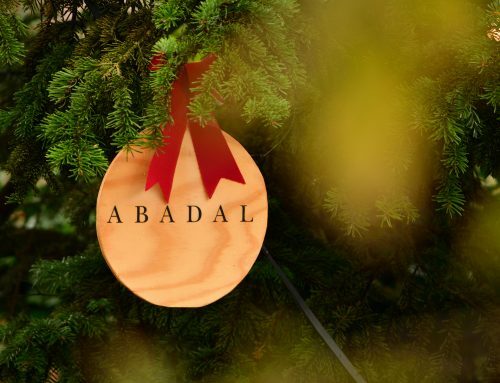 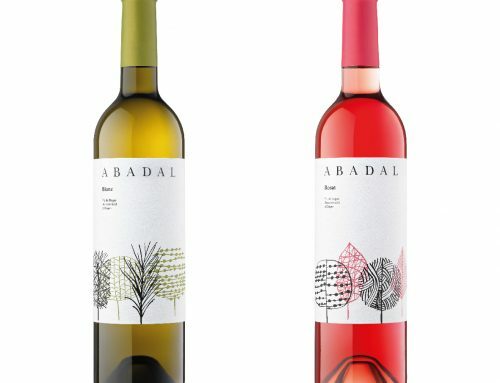 The Abadal Winery is committed to recovering this traditional variety.